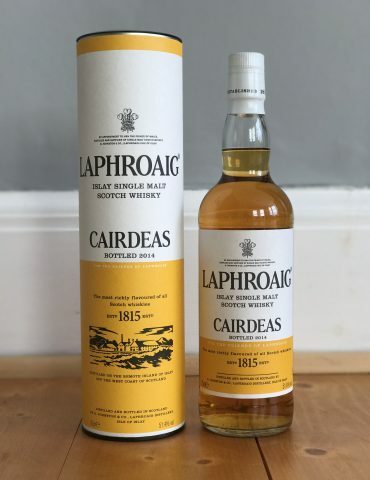 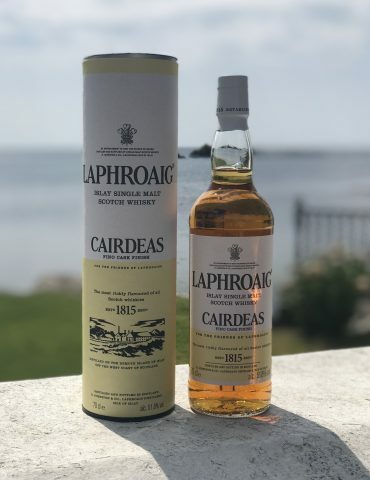 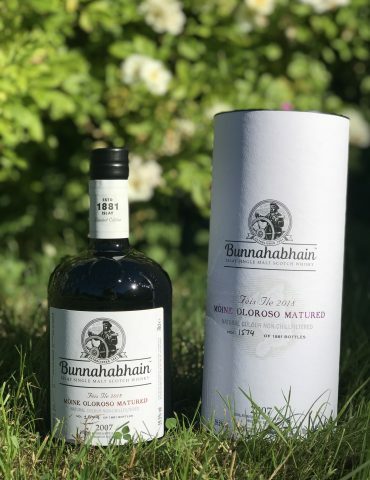 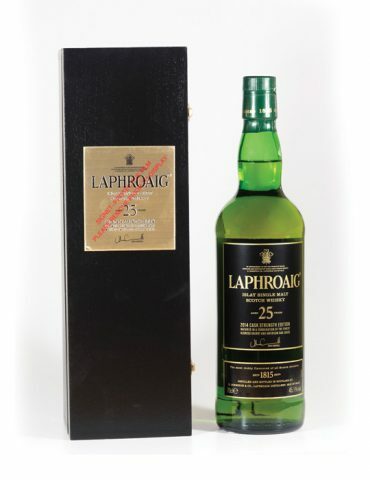 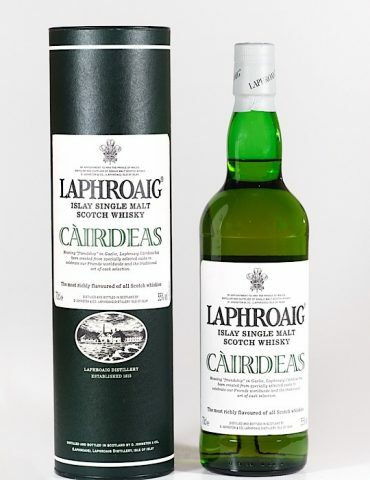 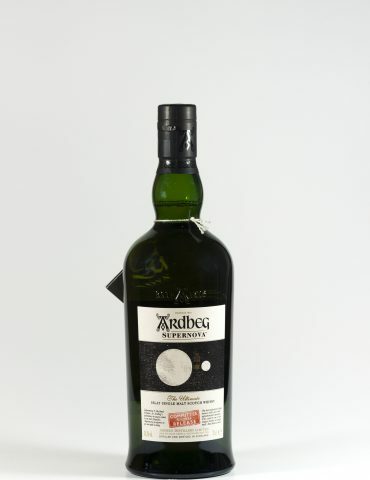 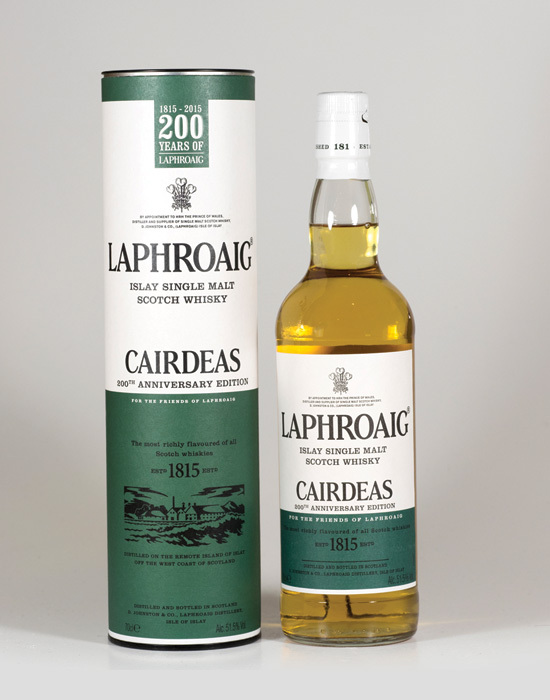 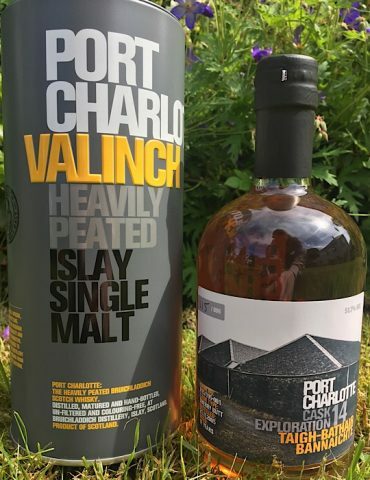 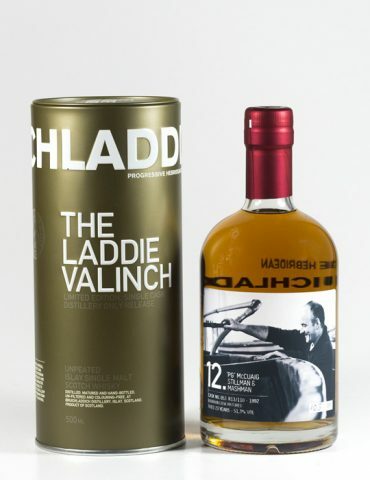 This stunning bottle was released during the Feis Ile 2015 Festival and it marks the special 200th Anniversary of Laphroaig. 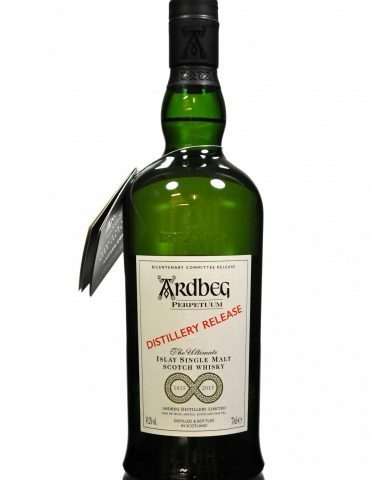 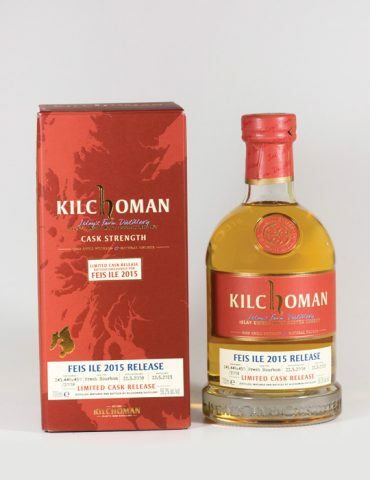 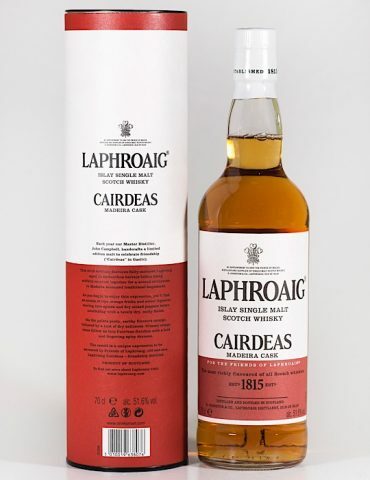 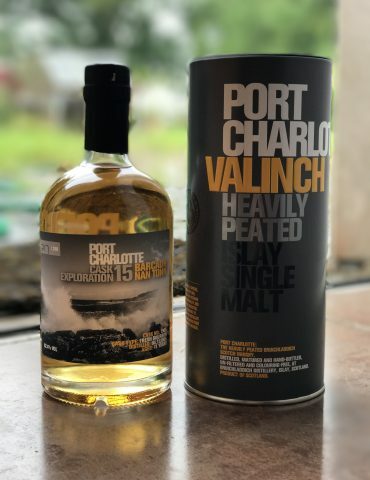 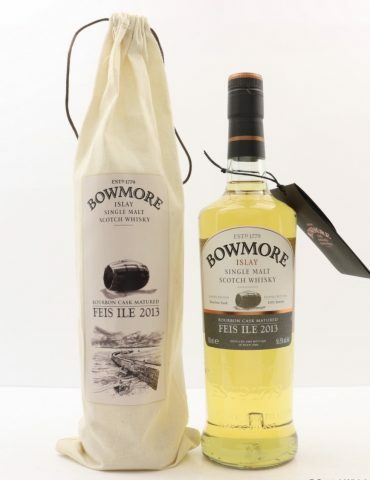 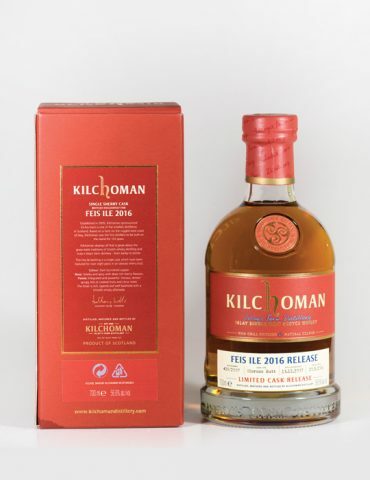 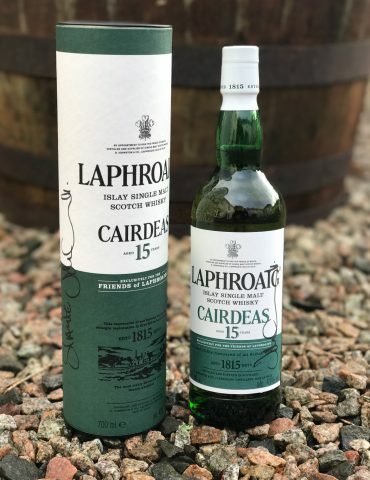 For this special edition, Cairdeas Master Distiller John Campbell used 100% floor malted barley (from the distillery’s own small malting floor) and used only the two smaller, older stills during distillation. 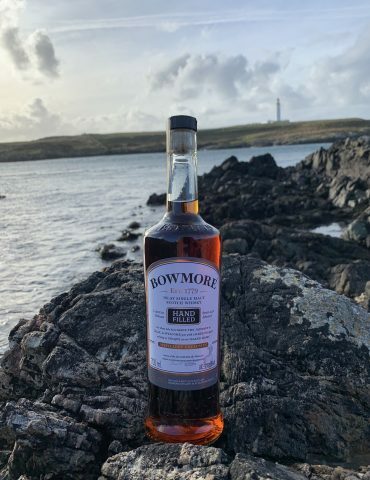 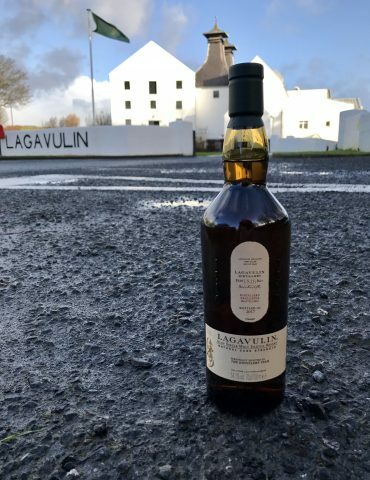 It was also fully matured in Warehouse No.1, right by the sea on Islay. 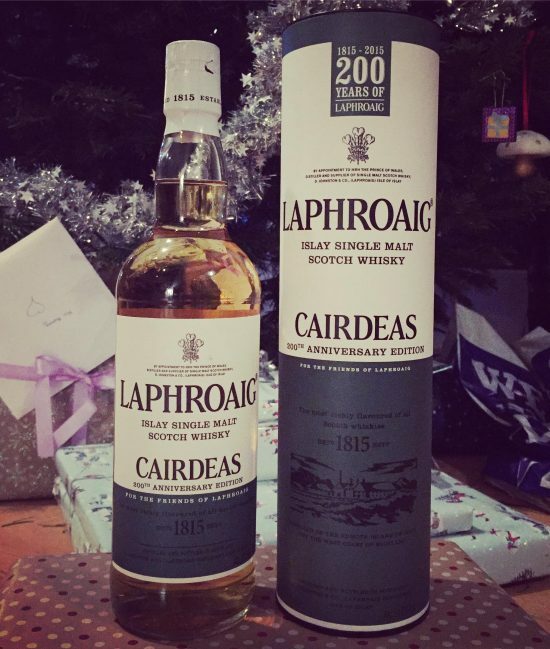 Laphroaig truly wanted to ensure this was a special release for their 200th Anniversary and is John’s interpretation of how Laphroaig would have been produced 200 years ago. 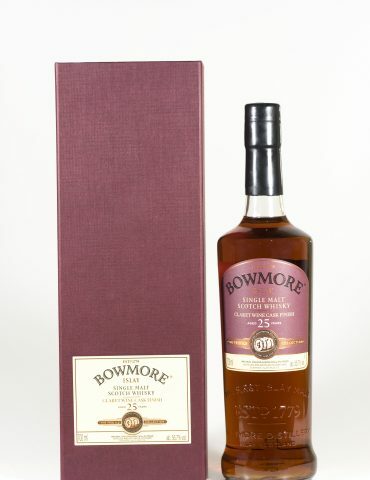 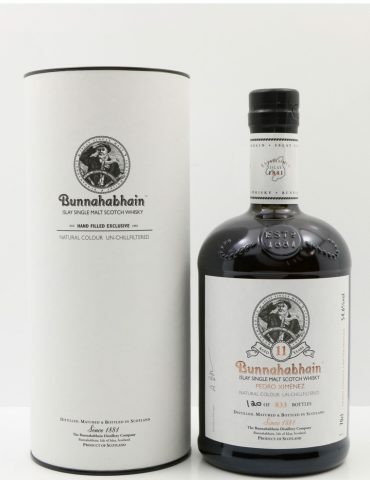 It was matured in ex-bourbon casks for 12 years.